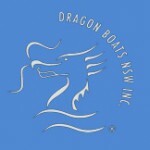 Dragon Boats NSW (DBNSW) is the governing body for dragon boating in New South Wales and a member of the Australian Dragon Boat Federation. There are currently over 3200 members residing in all corners of the state from Byron Bay to Jindabyne and everywhere in between. 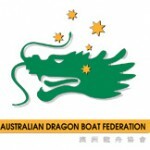 AusDBF is the most recent and successful body to organise dragon boat racing at the national level and is the first dragon boat body in Australia to implement a formal National Sporting Organisation structure. 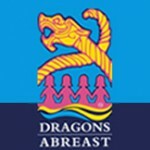 Dragons Abreast Australia is a national organisation comprised of breast cancer survivors (and some very special supporters) of various ages from a great variety of backgrounds, athletic abilities and interests. We are founded on the principles of participation and inclusiveness.